Have you ever felt like you were failing and just wanted to quit? To throw in the towel and give up? When you started a new diet? When you started a budget? When you were trying out for a sports team? Totally get it. 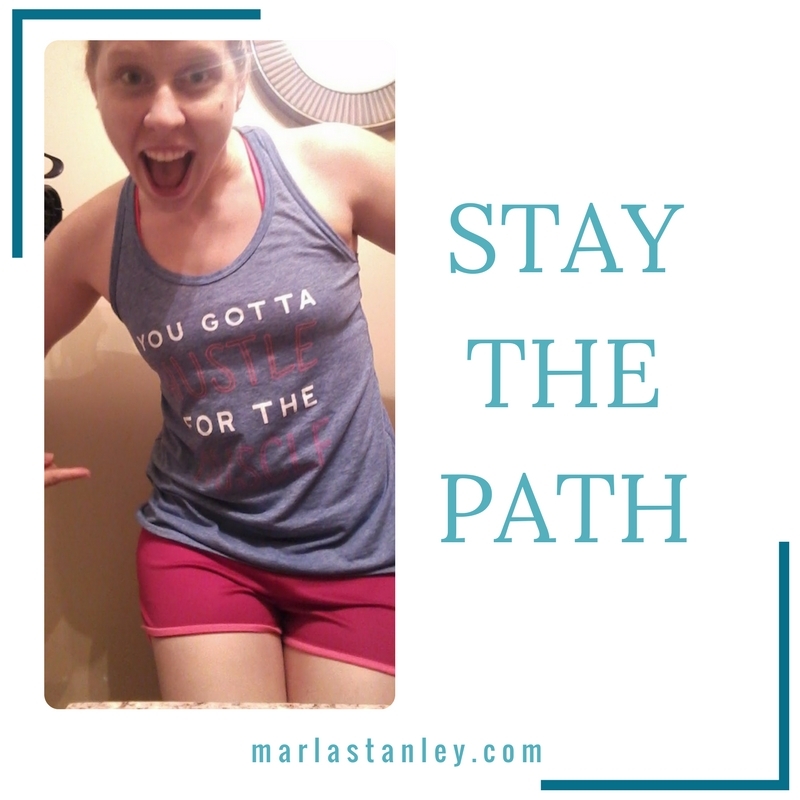 Last week I started a new health program called Shift Shop, and while I love a good challenge, it’s been a constant adjustment to the new boundaries that I have set for this brief time. For 3 weeks I’m focusing in and getting the best results I can get. That means I’m following the eating guide, doing the workouts, and avoiding all the things that are NOT part of the plan. No junk. No crap going into my body. Strictly following the plan, and then once per week allowing myself to deviate as a lifestyle meal or treat (last week it was a crazy errand day and eating out as a family at Red Robin). 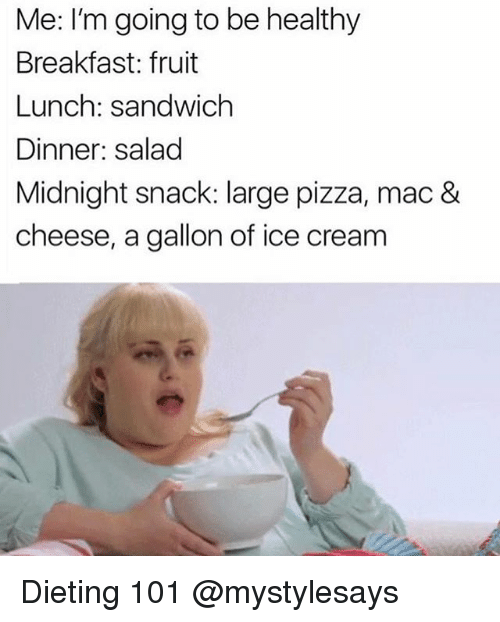 All within reason, and nothing that will set me off-track or trigger more cravings or wanting to over-indulge (former sugar addict talking here). You’ve heard the idea of doing one thing and doing it really well, right? That’s all that this is-honing our focus and zero-ing in on the goal we want to achieve, setting the course to get there. Any deviation will take you off-course. Just like if I was a pilot or ship captain, if I get my compass off by even a few degrees, I’m not going to end up at the destination to which I charted the course! Total fail. So, I’m constantly willing to check, double check, re-check our navigation. Are we still going where we said we were? Where do we need to adjust? This morning a tank and shorts that were TOO TIGHT a month ago, are now fitting with wiggle room. WIN! As I have been re-focusing in the area of my physical health, it brings about a re-focus in my spiritual health and disciplines. Without fail, God reveals Himself to me as I continue to discipline my body and steward it well. Just as a month ago, the tank and shorts I was wearing this morning were tighter than my liking (uncomfortably so), my reactions to things in life were also not from the Spirit, but from my flesh. I had gotten lazy and undisciplined. Even though I’m technically dead to that flesh, when I practice fleshly deeds, I’ll just naturally carry out sinful and selfish actions. God has better for me, so I work to rest in His finished work, and live by walking in the spirit and in faith. Have you ever run towards a target? You don’t look back! You focus, and you RUN! Do you know how hard it is to run in 15 directions? That’s what I have been trying to do in my life, thinking I know how to get rid of the last 10-15 lbs of weight that’s weighing down my body, affecting my health and hindering my immune system. For a while I convinced myself I was actually accomplishing something, but what’s really happened is that I’ve acted like a chicken with its head cut off! So, today I am praising God that as I have submitted to the experts, followed the plan, and practiced discipline over my body and fleshly desires, I am seeing progress and results. This pursuit of health isn’t about the scale, a number on a clothing tag, or what others think I should or shouldn’t be doing. It’s about stewarding my health, and being the best wife, mom, and counselor I can be in order to lead others to know the ONE who radically changed my life. If you are feeling stuck, like you aren’t making progress forward, stay focused. Keep your sights set on your goal and the results will come! Ready to radically transform your health from the inside out? You need to participate in my next Health Inside Out Challenge Group! Sign up or join the Waitlist by going here.